Gingrich: Karl Rove was totally wrong. Stephanie Cutter asks Sen. Lindsey Graham if he agrees with Marco Rubio's latest comments on climate change. Newt Gingrich is outraged that Alec Baldwin was arrested for riding his bike on the wrong side of the road. Karl Rove's suggestion that Hillary Clinton suffers from a brain injury is coming under attack. Rove, the mastermind behind George W. Bush's two presidential election victories, appeared at a conference last Thursday, where he discussed a 2012 incident that sent the then-secretary of state to the hospital, according to the New York Post's Page Six, the newspaper's well-known gossip column. "Thirty days in the hospital?" asked Rove, a Fox News Channel contributor, according to the report. "And when she reappears, she's wearing glasses that are only for people who have traumatic brain injury? We need to know what's up with that." FULL STORY. At 6:30pm ET Sens. Lindsey Graham (R-SC) and Tim Kaine (D-VA) join Newt Gingrich and Stephanie Cutter, who is back from maternity leave! 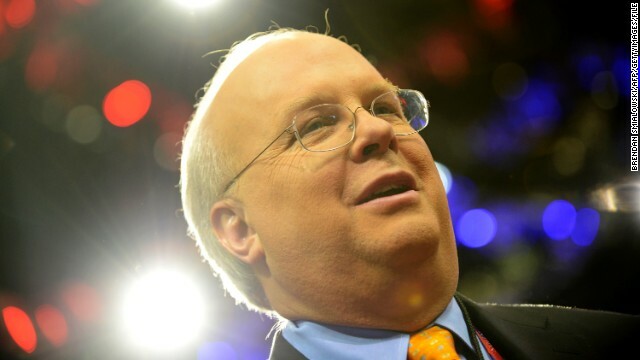 We want you to weigh in: Will Karl Rove speculating about Hillary Clinton’s health backfire?